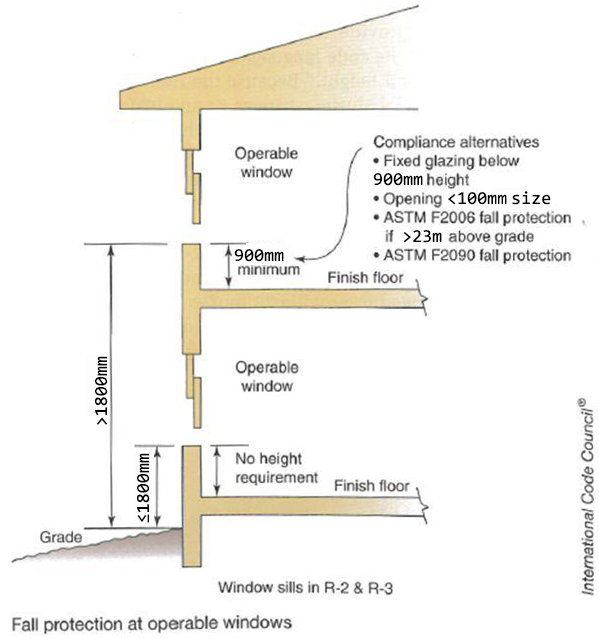 Required stair width is determined by the required egress capacity of each floor the stair serves, considered independently. It is not necessary to accumulate occupant loads from floor to floor to determine stair width. 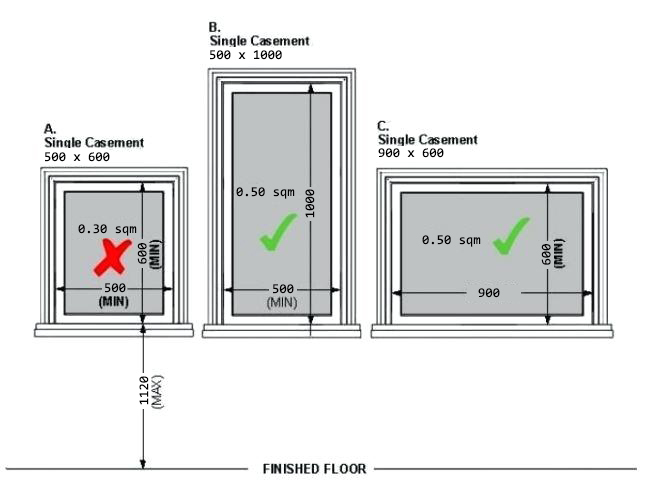 Each story or floor level is considered separately when calculating the occupant load to be served by the means of egress from that floor. 810 mm. required for diagnostics or treatment area such as x-ray, surgical or physical therapy.